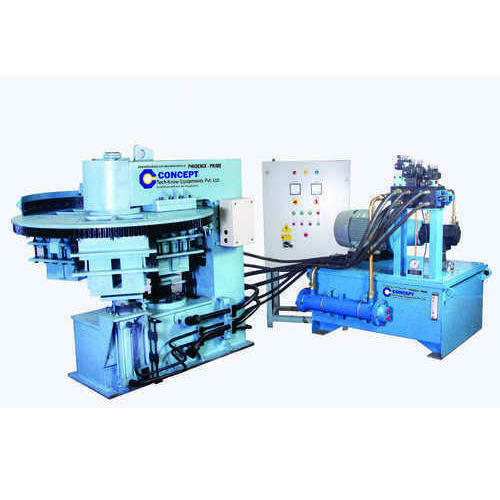 We are offering Rotary Brick Making Machine to our clients. Fly Ash Brick 230 X 150 X 75 To 100 Mm –1250Per Hr. Fly Ash Brick 230 X 100 X 75 To 100 Mm–1250Per Hr. Rotory Table Type Brick Machine 01 Set. Pallet Lifting Trolley –02 No.